Today’s youth looks for better conditions and offers to broaden their knowledge. So, studying abroad is a dream come true for many. Besides the opportunity to attend some of the well-known colleges, it’s also a perfect way to meet new people and cultures. However, this is a big step and it includes living in another country, as well as respecting its regulations and traditions. So before you decide to go and study abroad, make sure that you checked all the necessary items on your list. Since international trips and stays require more than enthusiasm and motivation, here are some things to include on your checklist. Also, don’t depend on your verbal affirmation or mental planning. It all comes to good old pen and paper, in the end, just to make sure you got it. There are certain documents which you MUST have in order to travel abroad. Passport and possibly the visa. If you have a passport, check when it expires and if that date is during your studying abroad. This may require that you get a brand new one and that process is something that can take a few weeks. Not all countries require visas, some may need only that you apply for permit and registration at the immigration office. Whichever the case, make sure that you have all the information on this matter. Without a visa, you can’t enter certain countries, and you can be deported if you have an appropriate one. Additionally, be prepared for the fees which may apply for getting visas and new passports. Also, you may be asked to fill in forms once you enter the country so keep your passport in hand to do so efficiently. A plane is the fastest and easiest way to get to the other country and thus your destination. However, the price of a ticket can sometimes be quite high. To avoid this, purchase the ticket in advance. Do some research on the cheapest time to buy plane tickets. Some believe that it’s three months before the departure. The same applies for those who don’t like planes that much and have other means of transport at their disposal. 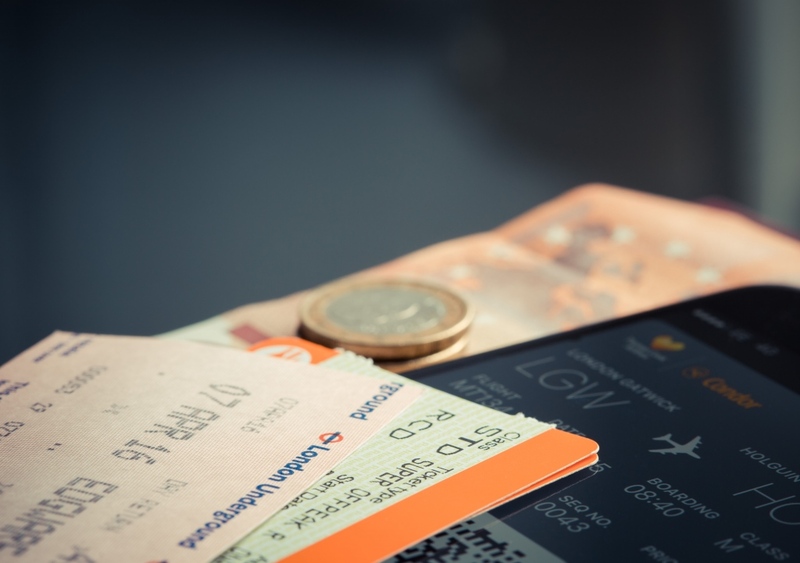 Travelling by train or bus may take you more time, sometimes even days, and the tickets can be more expensive than for the plane. If you’re tight with money, overcome your fear of flying with a book, movie or sedative. You can even try counseling before the trip. On the other hand, traveling by train or bus will give you a great opportunity to enjoy landscapes and sights on the way. It could be possible that your bank has branches in the country where you’ll be studying. In that case, contact your bank and see how you can transfer your financial affairs there for the time being. If not, consulting your banker is always advisable when you go on the trip, no matter how long it is. The last thing you want is to not be able to access your funds or transfer money to your new account. Many students choose to use debit cards instead of cash. This way they can take money from the ATM or simply pay with the card. Whatever you choose, make sure it’s the best way for you and your financials in order to avoid unwanted troubles. If there is something you don’t know or are unsure of, then contact persons who can give you appropriate answers. Consulting with migration agents about studying abroad can save you a lot of troubles with the immigration offices and consequent regulations. Your banker will provide you with all the financial information on the currency and special offers. Don’t be afraid to ask everything that you find confusing or hard to understand. Visiting your physician months before will help keep your health in check and receive all the necessary vaccination. Additionally, you may be required to have a language certificate to study in certain countries. Call cultural institute or embassy of that country and see how can you obtain the appropriate one. Consulting professionals will save you enormous amounts of time and nerves when you plan to study abroad. 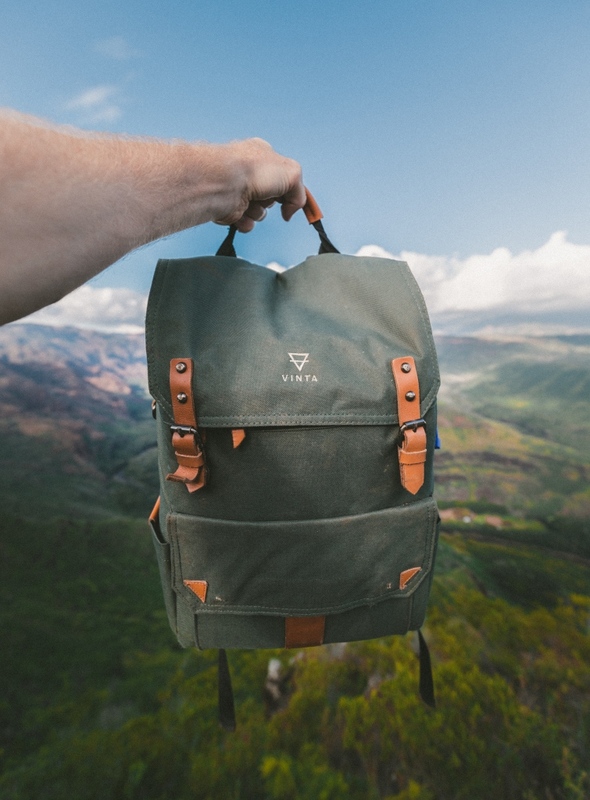 You can’t take everything you own with you, so start decluttering your things and deciding what to pack. Choose your clothes based on the weather conditions at that moment in the country in question, and concentrate on the essentials. You can even check online the stores and other retail possibilities to buy linens, clothes, shoes and all other necessities. Remember, you will be there for a long time so it’s pointless to pack too much of toiletries and other items you can buy easily. If you need additional money you can check the part-time jobs opportunities. You can do this before you arrive in the country or when you get there. Also, some colleges have a bulletin board with ads, so make sure to check those too. Many coffee shops offer jobs to students, as well as clothing stores and fast food chains. Of course, depending on your credentials, these may not be the only job opportunities for you. But make sure that the future job won’t get in the way of your classes at the college. If you fail a year, you may lose your study visa and have to go back to your country. Make sure you have all the important things put on the list well before the travel date. This will give you an opportunity to make sure you have everything in order and can deal with anything that might come up. Also, with efficient plan and schedule to take care of these things you will have more time to spend with your loved ones.